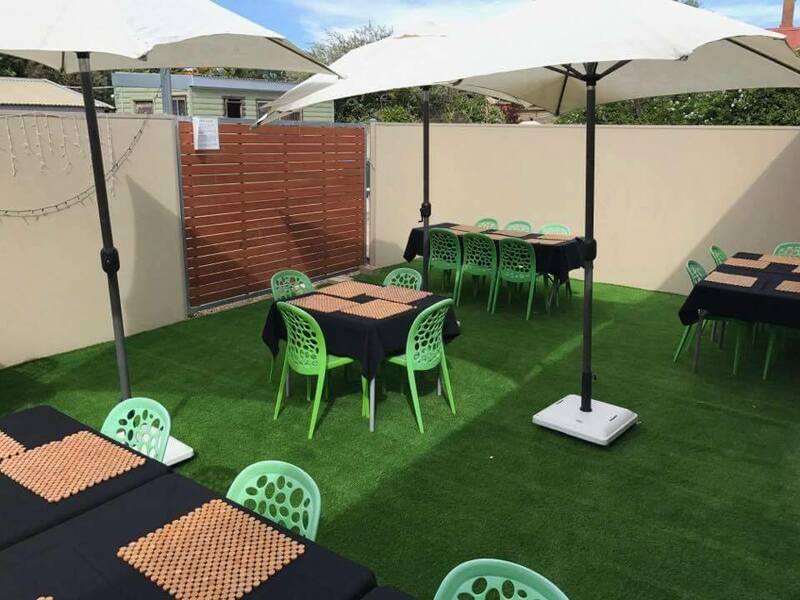 Recently, the Empire Cafe updated their garden area with Next Generation Turf artificial grass. If you’re visiting the Two Wells area, check out the newly improved beer garden at Empire Cafe. 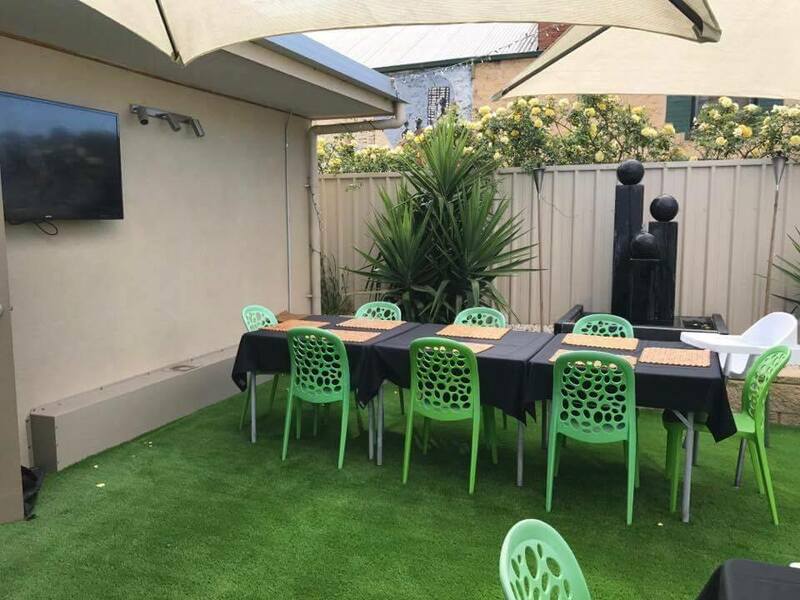 We’re sure you’ll enjoy their great service and menu selection, as well as their plush new Next Generation Turf synthetic grass product underfoot! 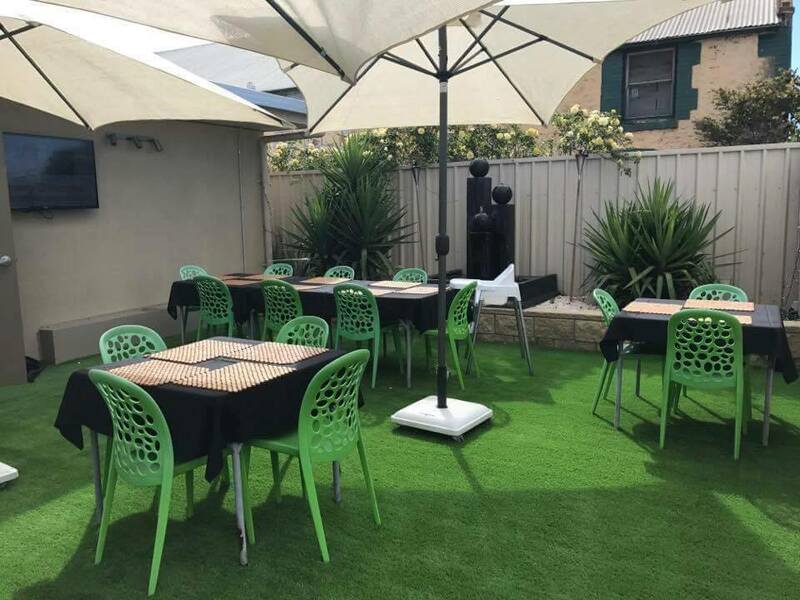 With the lovely warm weather now here, the staff at Empire Cafe encourages you to come & check out their newly improved Beer Garden, enjoy the atmosphere and company. The Empire Cafe is available for private functions as well. For bookings, please call 8520 2800.